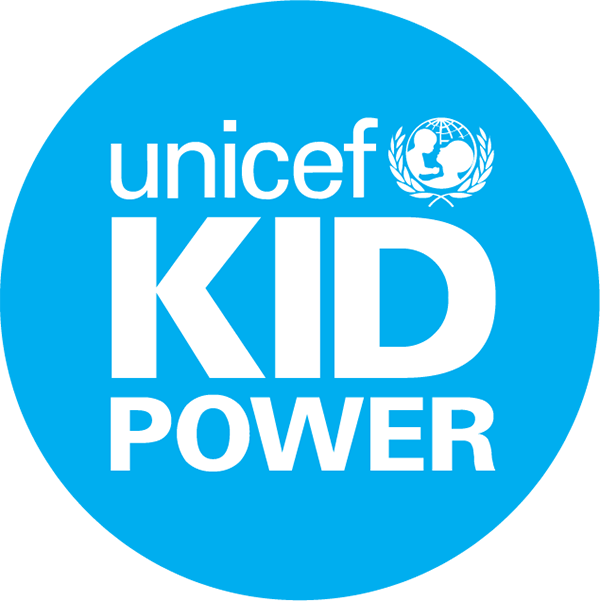 By getting active with UNICEF Kid Power, the more a child moves, the more Power Points they earn. Power Points are awarded every 2,500 steps a kid takes in a day. When you earn a point, your band will buzz and let you know! Power Points are an earned game currency used to unlock new sections of a Mission. They are free to earn, but we’ve built in some gameplay functionality to encourage everyone to get active: steps taken to earn Power Points are not cumulative and the counter starts over at 0, every night at Midnight. If you end the day with 5,000 steps, you’ll have earned 2 Power Points. If you look down at your band at 8:00 PM and see that you have 7,400 steps, you can try to get 100 more steps and earn that 3rd Power Point before going to bed. Otherwise, you miss out on the extra Power Point that day and the next day you start at 0 steps. (Your total step count will not go down though). So, if your are close to that next Power Point, get more steps and make them count! UNICEF Kid Power promotes a daily goal of five points, which requires 12,000 steps and is equivalent to the daily activity goal recommended by the National Institutes of Health.